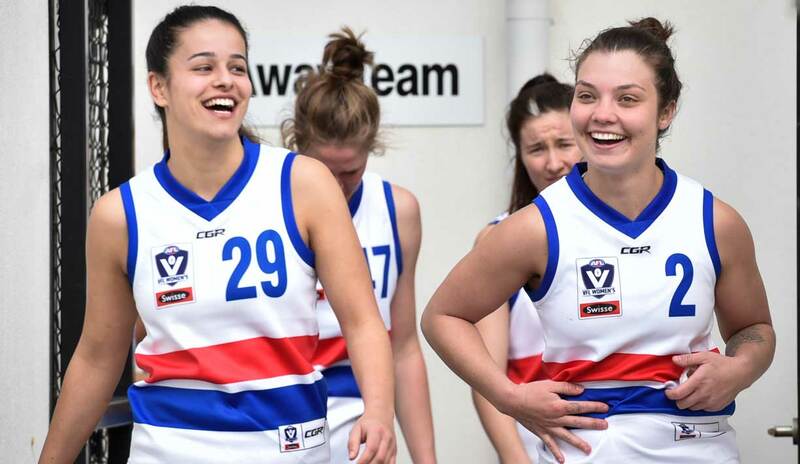 The Western Bulldogs are holding a talent search to find the next crop of VFL Women’s players ahead of the 2019 season. Recently entering the VFL Women’s competition, the Western Bulldogs are looking to strengthen their VFLW list after a solid inaugural season. Western Bulldogs General Manager of Women’s Football Debbie Lee said that the Club are looking to recruit talent who can complement their existing talented list. “Our VFLW program places a strong emphasis on individual player development focusing on fundamentals. Our integrated approach with both VFLW and AFLW programs provides a great learning platform, which aims to grow players both on and off the field”. Lee said. To register for the Western Bulldogs VFLW Talent Search, please complete the form below. Registrants must be 17 years or over to successfully apply.